Escape, explore and experience natural health and wellbeing at our retreat locations, carefully chosen to ensure the warm feeling of home. Rich in history and with a beautiful, luxurious touch, these exclusive escapes are set in the secluded countryside of Spain, Ireland and Germany. 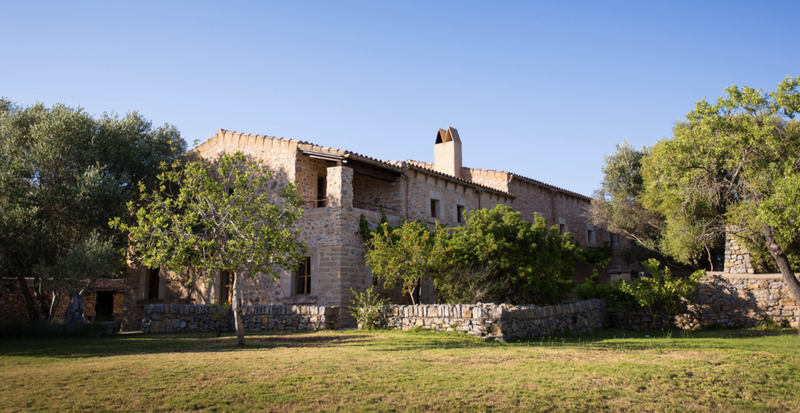 Hidden away in the Mallorcan countryside, this stunning 500-year old finca lends to a restful and luxurious atmosphere. It boasts beautiful old and historical features and private spaces creating a unique hideaway . This 200-year-old manor house is steeped in history and offers a beautiful and luxurious break away from the city. Indulge in beautiful nature, fresh air, and plenty of relaxation for the perfect escape. Churchtown House is located in the rolling hills of beautiful Kerry. This stunning and intimate location has a world of comfort, luxury and peace to offer. A truly rejuvenating escape awaits you.